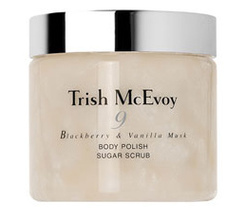 Every once in a while a scent comes along that totally takes your breath away and this Blackberry & Vanilla Musk Body Polish ($48/19oz @ hsn.com) from TRISH McEVOY is one of those. Blackberry? Vanilla? And musk? Such a nice combination. This sugar-based scrub is a total body treat. 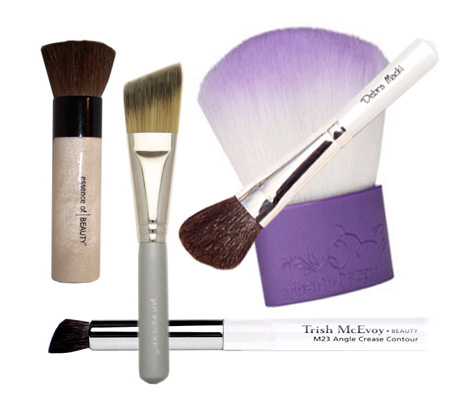 TRISH McEVOY Eye Base Essentials ($22) will not only extend the wear of your eye shadow but it’s waterproof so cry, cry away at that upcoming wedding. Available in Sand, Vanilla, Soft Peach and Linen. There’s also a new Luminizing Eye Base Essentials that can be worn under shadow or alone. $22 each @ nordstrom.com.